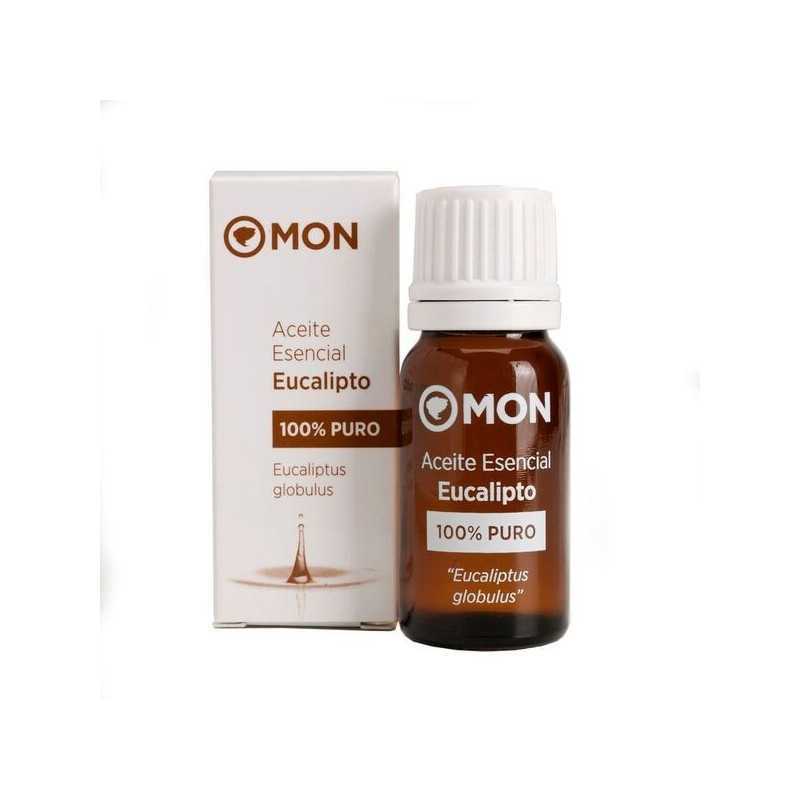 Eucalyptus Essential Oil Mon Deconatur. It fights viral infections and acts as a pulmonary and mucolytic decongestant. Essential oil to have at home in winter. 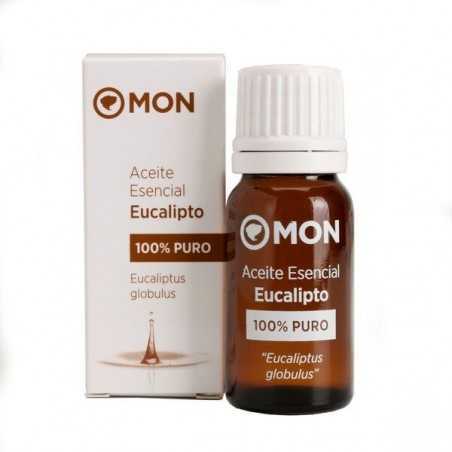 Eucalyptus is a purifying oil that has balsamic and antiseptic action in the body. It fights viral infections and acts as a pulmonary and mucolytic decongestant. Everyone knows that eucalyptus is a symptomatic relief from colds. If you are constipated, heat a pan full of water and bring to the boil. After boiling, take it to the room where you go to sleep and pour a few drops of eucalyptus. You will notice its soothing and refreshing action of the environment. If you also have tea tree and lavender essential oil, you will increase your antiseptic action and help you fall asleep. Do not ingest. Avoid eye contact. Keep out of the reach of children. Its use is not recommended during the period of pregnancy and lactation. Prohibited its use in children under 3 years. Not toxic if applied through the skin. Presented in bottles of 12ml. With dropper.